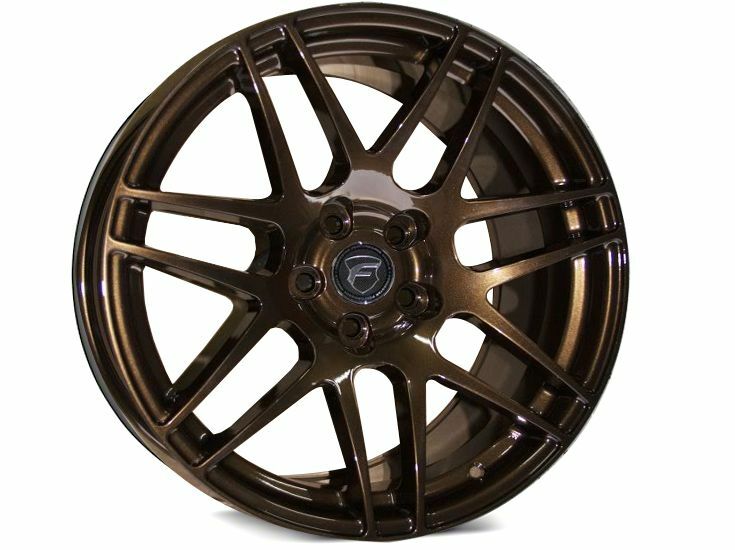 The Forgestar F14 19" for your FR-S / BRZ is sold and priced per complete set of 4. 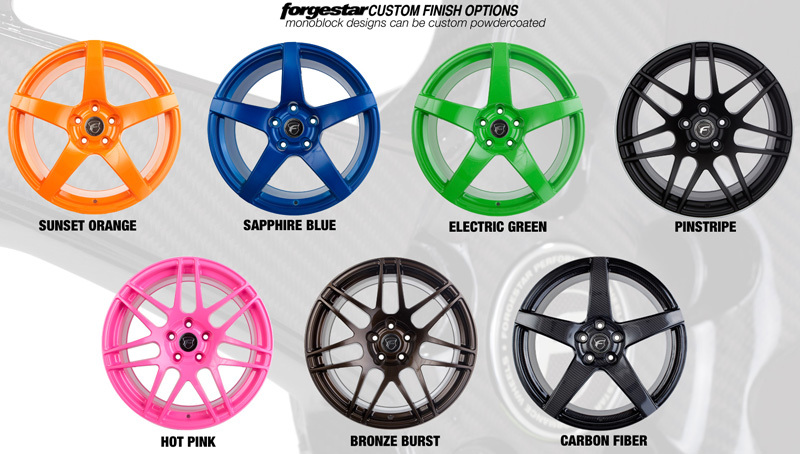 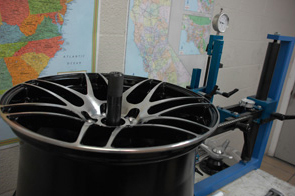 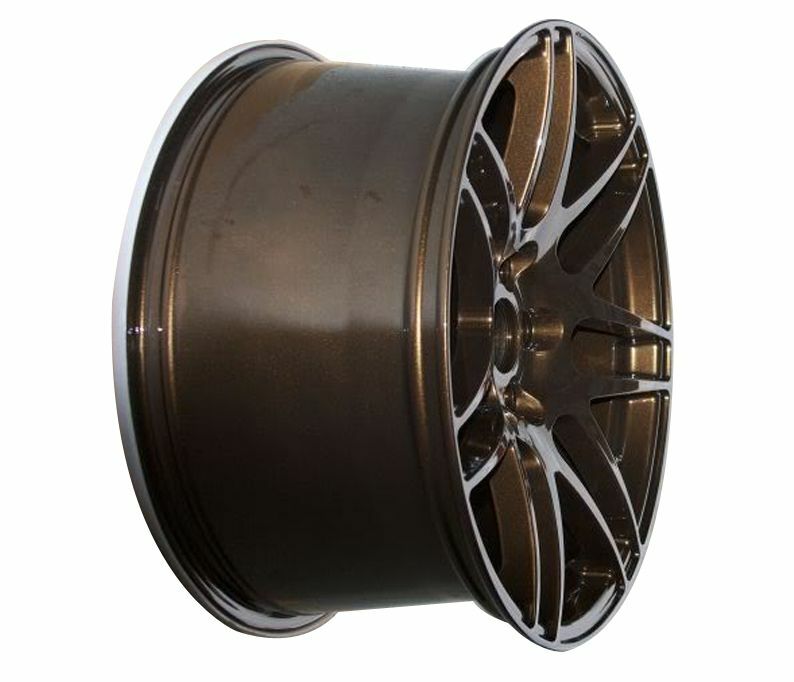 The 19" Forgestar F14 now has an increased load rating per wheel. 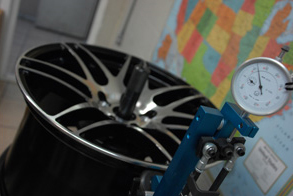 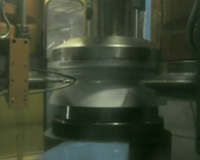 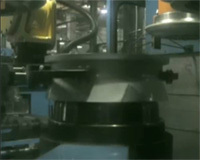 The JWL VIA certified load rating for all 18" F14 sizes is 1520Lbs.